North-powered Raul Rios and Mac Agnese are the 2017 Snipe World Champions! 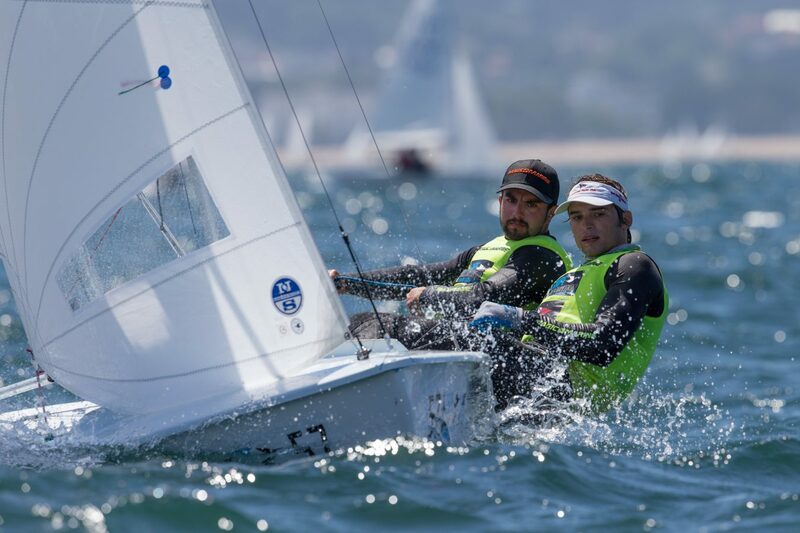 170 Snipe sailors from 16 countries flocked to Real Club Nautico de La Coruña in Spain for the 2017 World Championships. 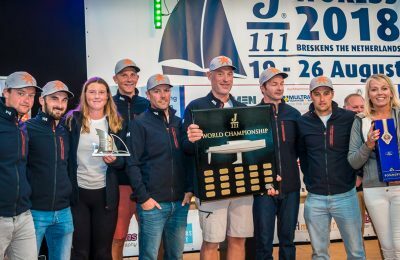 Sailors were challenged in a three-race qualifying series, which would dictate whether they would compete in the Gold or Silver division. 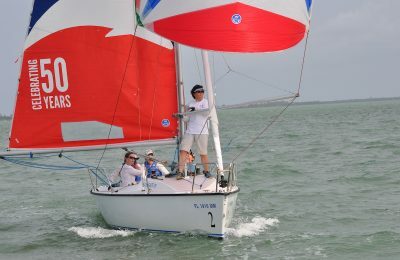 After the qualifying round, sailors competed in a 4 race Championship round within their divisions for the #1 spot. 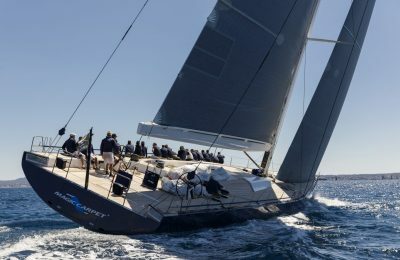 After a week of racing, North-powered Raul Rios and Mac Agnese came out 5 points ahead in the Gold Division, taking the 2017 World Championship title using the R3-LM jib and SW-4 mainsail. Mitsugu Nakajima and Kazuhiro Ito from Japan took the top spot in the Silver Division, working hard all week to stay ahead of team USA’s Watt Duffy and crew Asher Zittrer by four points. In conditions of all kinds, Raul and Mac worked hard and kept fighting to achieve their first World Championship win. Raul Rios is no stranger to the Snipe Class, being the National Champion the last three years, he is known for his remarkable speed and talent. Congratulations to Silver Division winners Mitsugu Nakajima and Kazuhiro Ito and Gold Division World Champions Raul Rios and Mac Agnese for sailing an amazing regatta, and proving that hard work really does pay off when you have the tools you need to succeed. Click here for more information on World Championship winning Snipe products, or to speak with an expert.